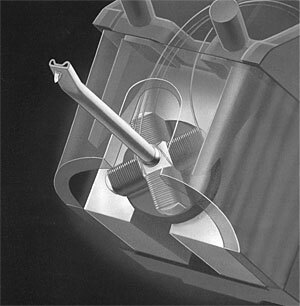 With the introduction of the X series cartridges, the X1 and X3, Ortofon demonstrated to the world that it is possible to produce MC cartridges with sufficiently high output to eliminate the need for additional step up devices, without compromising the construction principles and unique sound quality of moving coil cartridges. What this means to you is that pure Ortofon sound is now available for the first time at real world prices. Ortofon X Series / X Series owners manual, service manuals and schematics are for reference only and the Vinyl Engine bears no responsibility for errors or other inaccuracies. The PDF files are provided under strict licence. Reproduction without prior permission or for financial gain is strictly prohibited. This website is not affiliated with or sponsored by Ortofon.